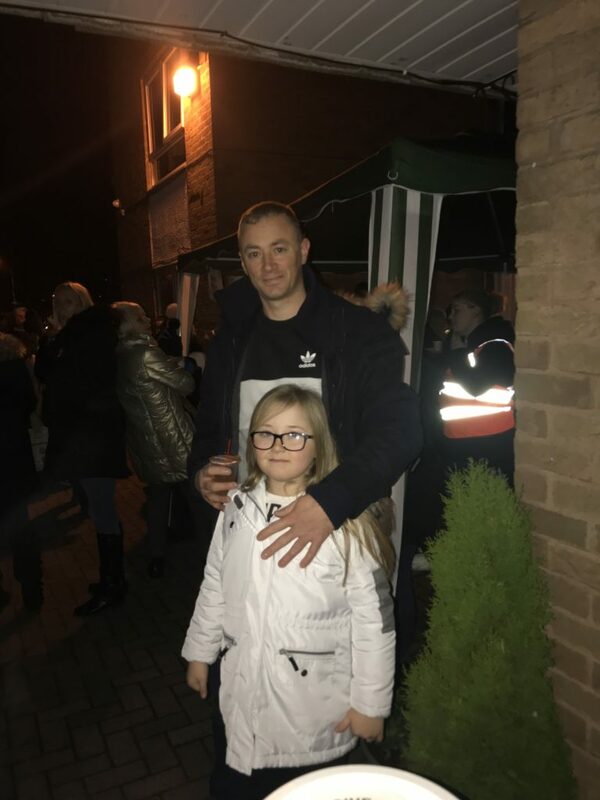 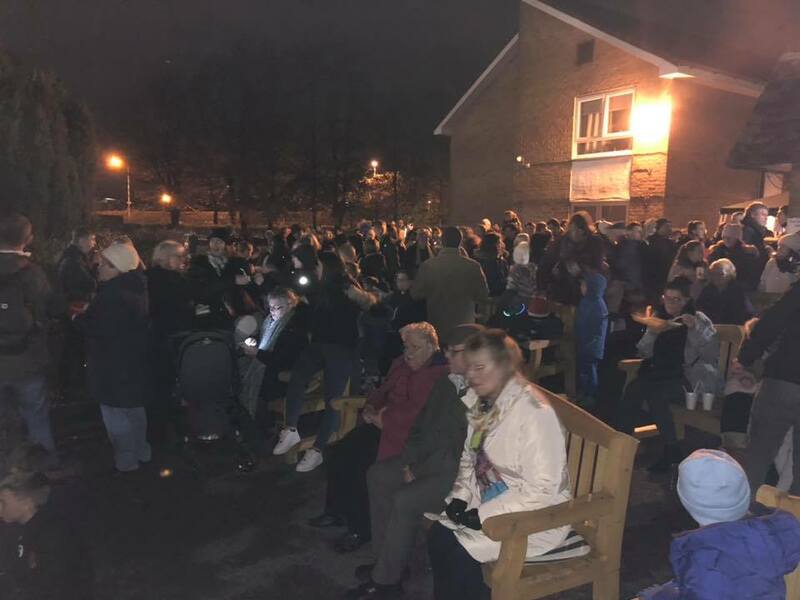 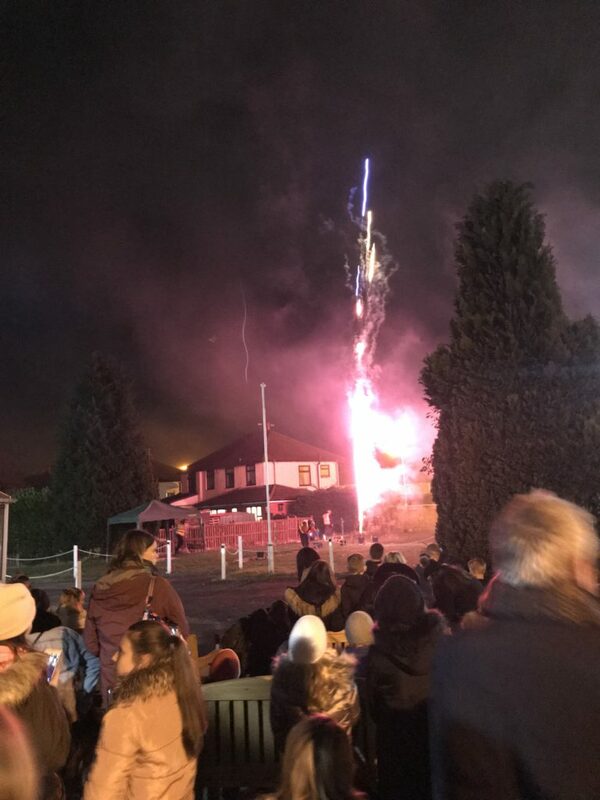 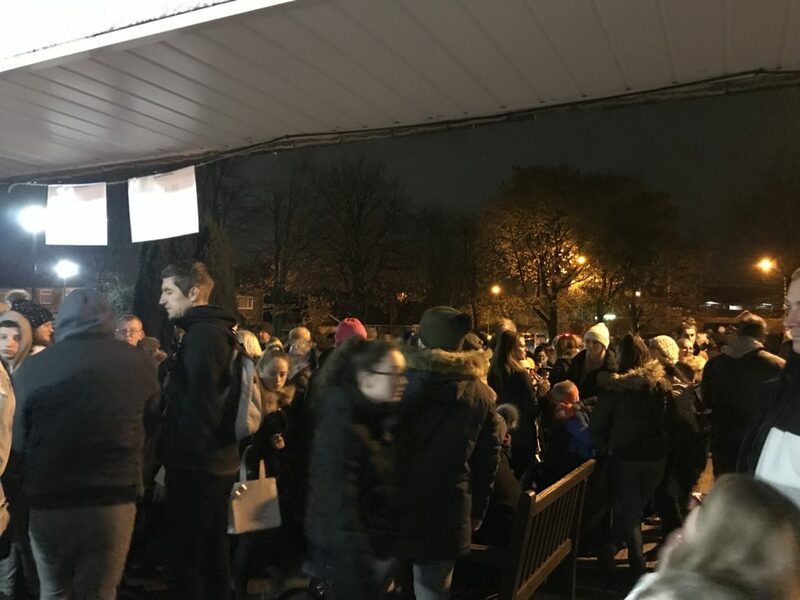 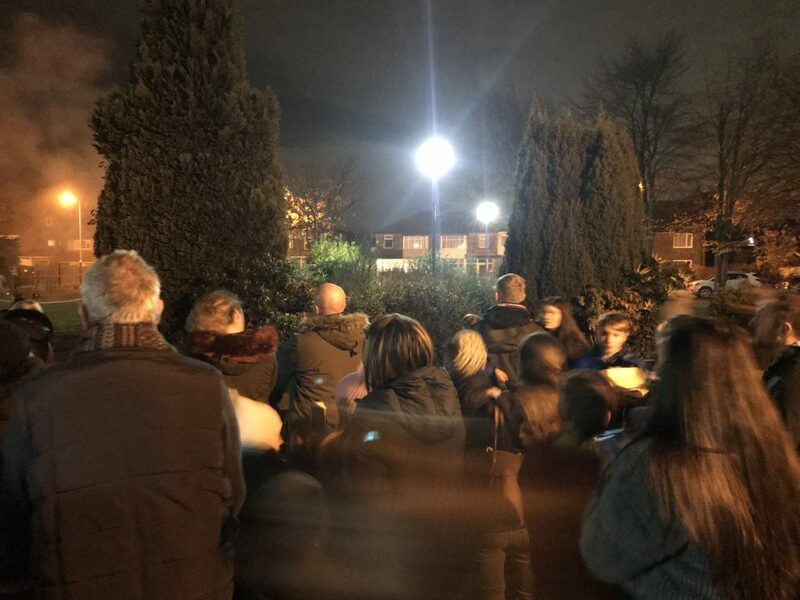 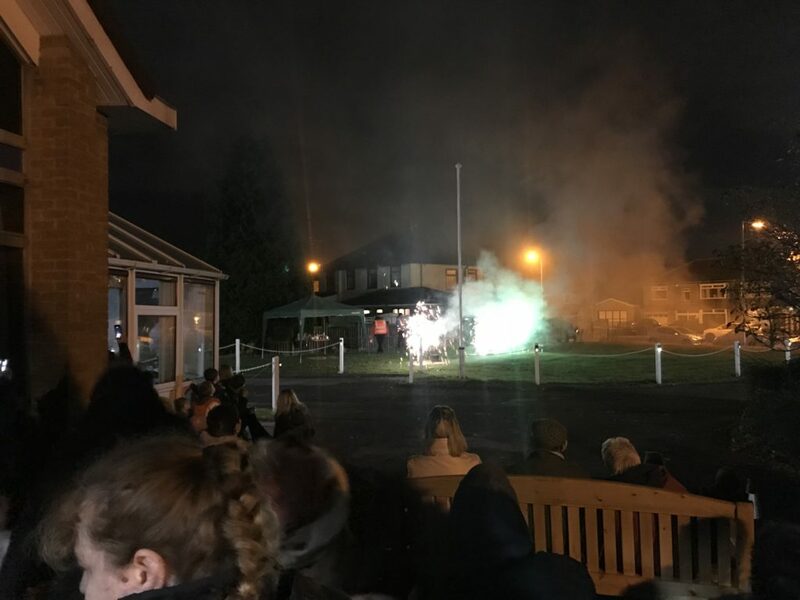 What a fantastic turn out we had on Monday 5th November at our annual firework display!!! 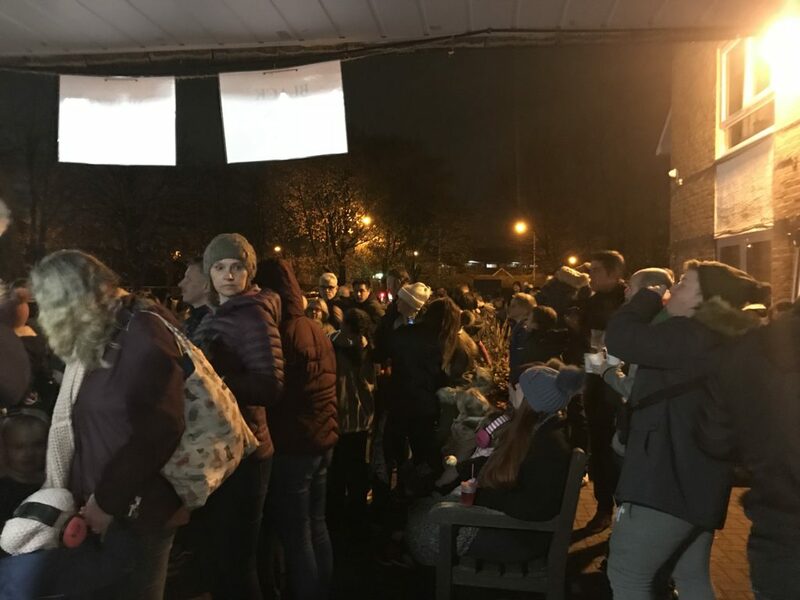 Thank you so much to all who attended and donated. 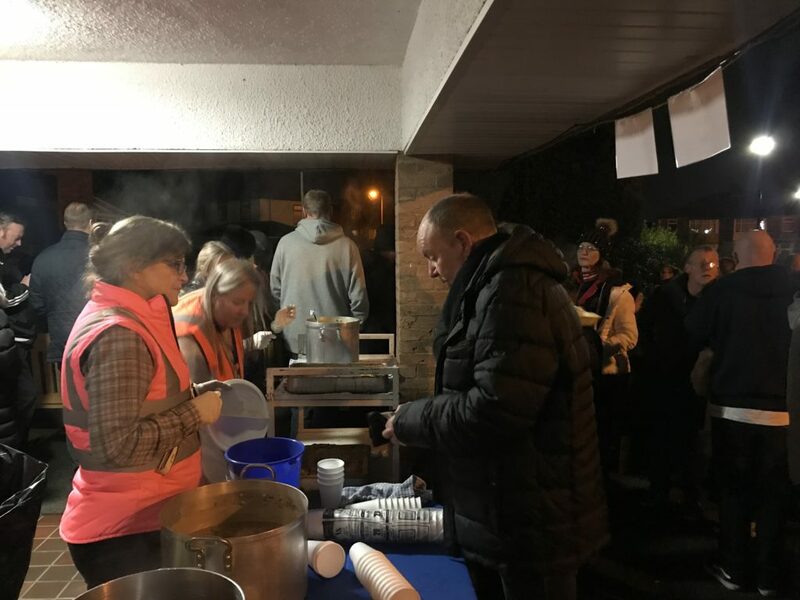 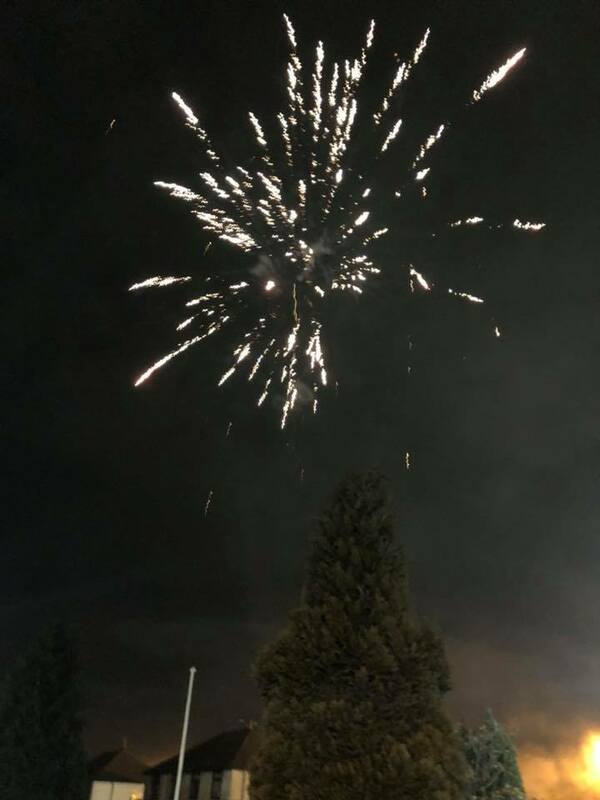 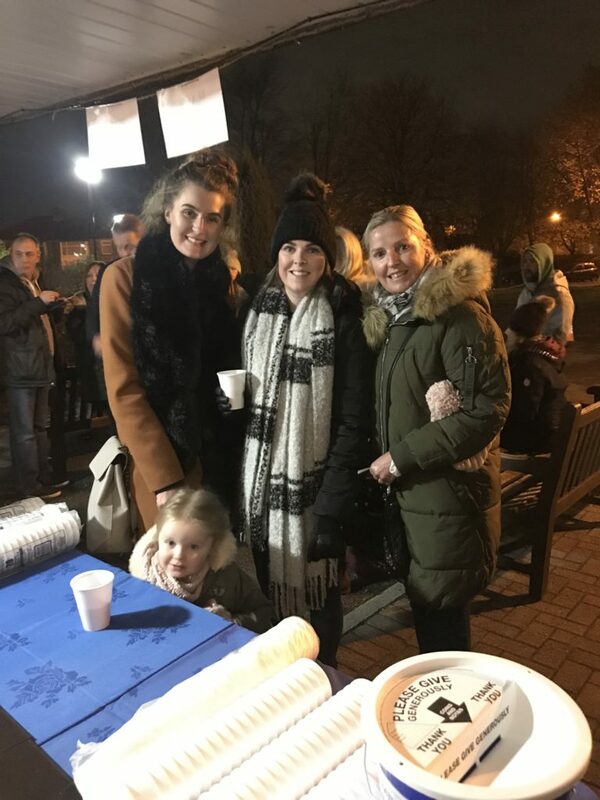 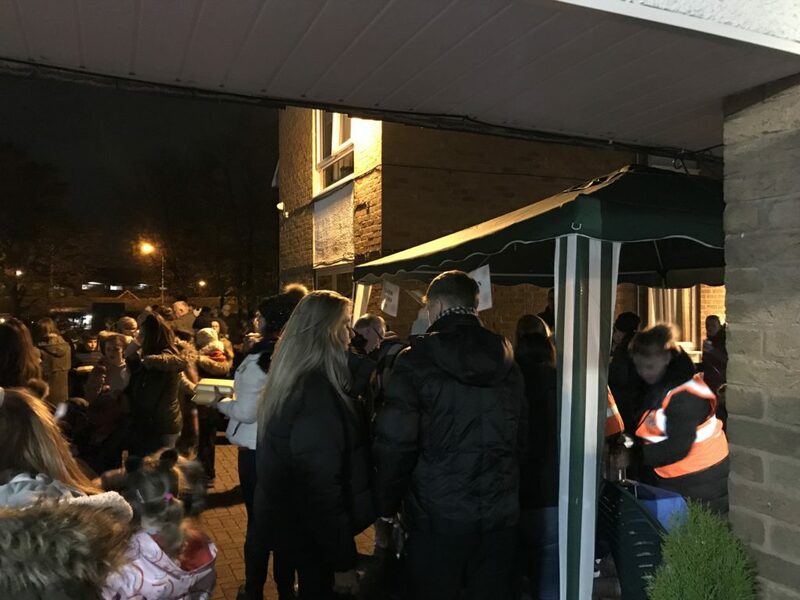 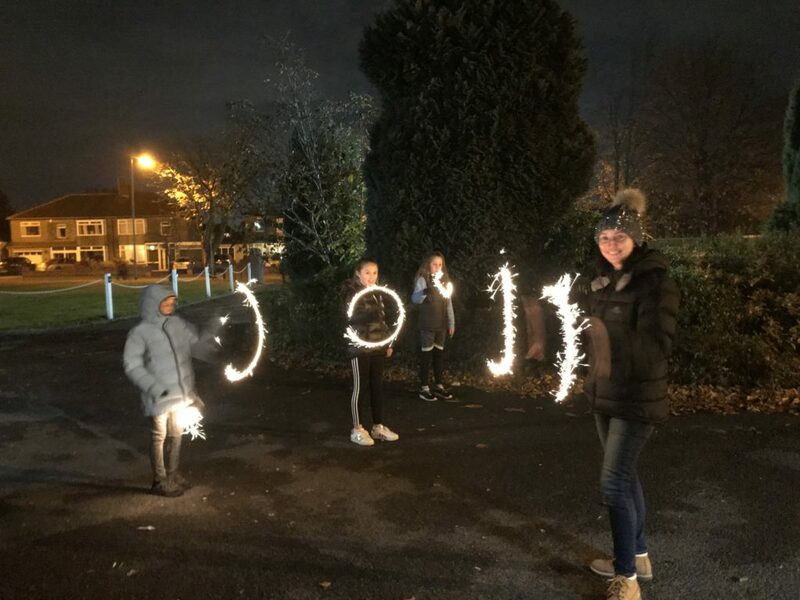 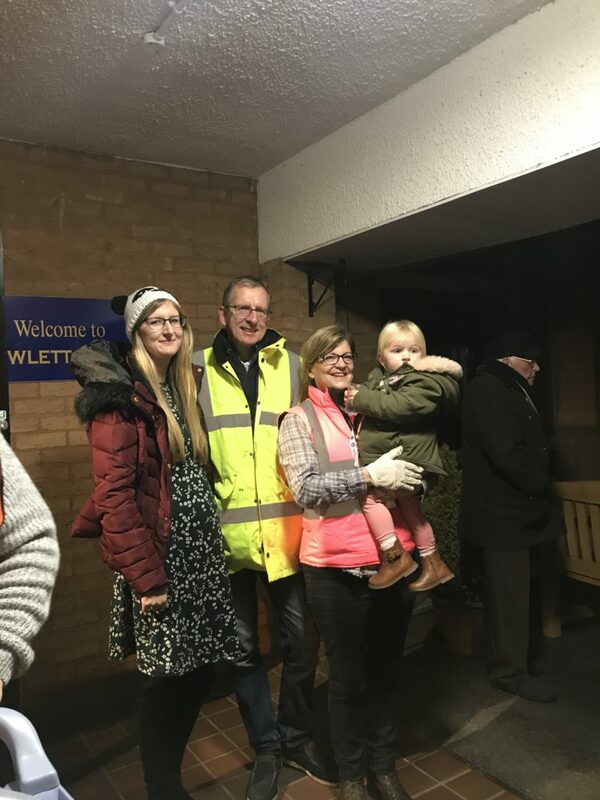 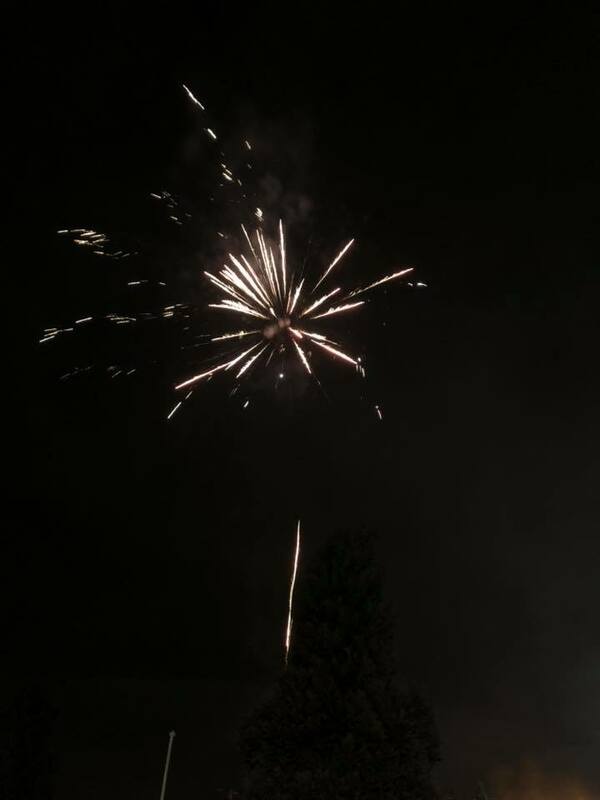 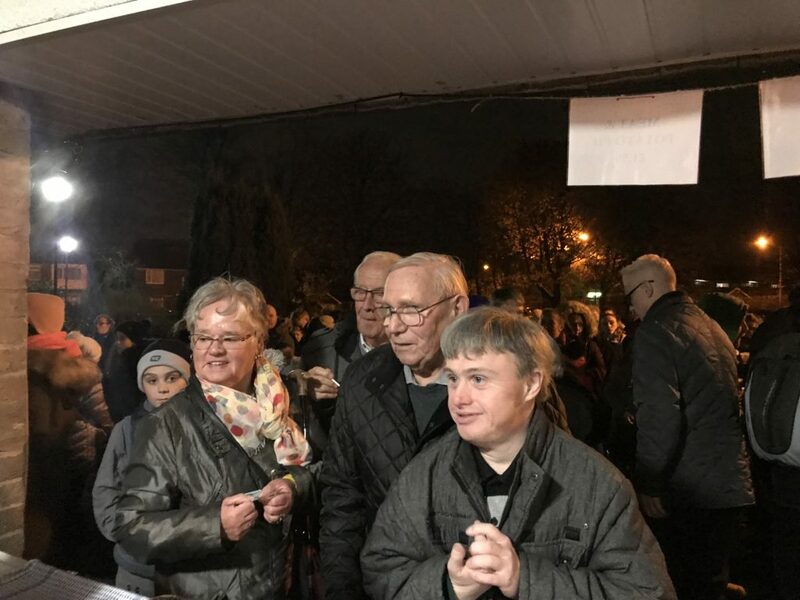 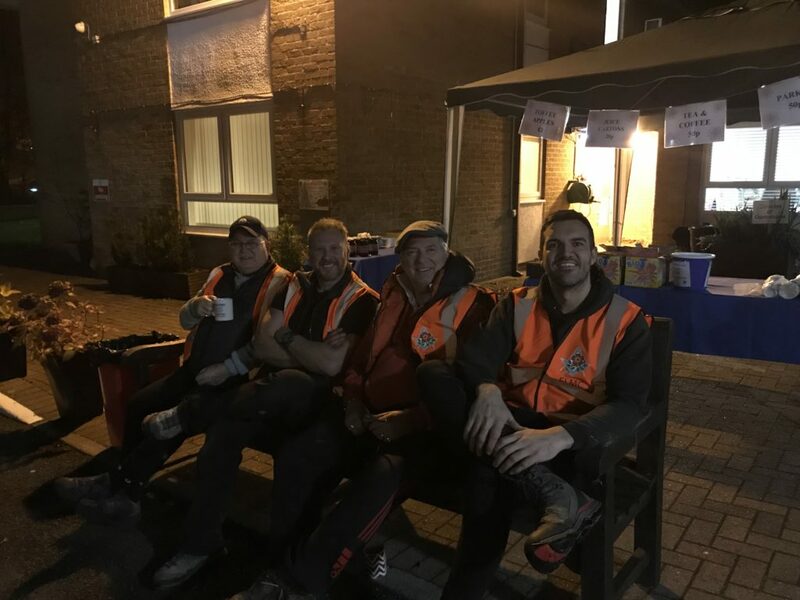 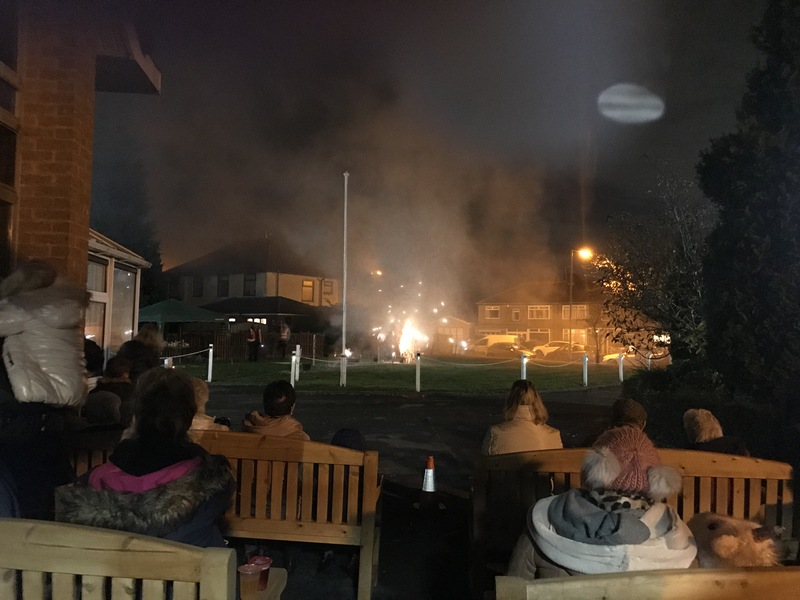 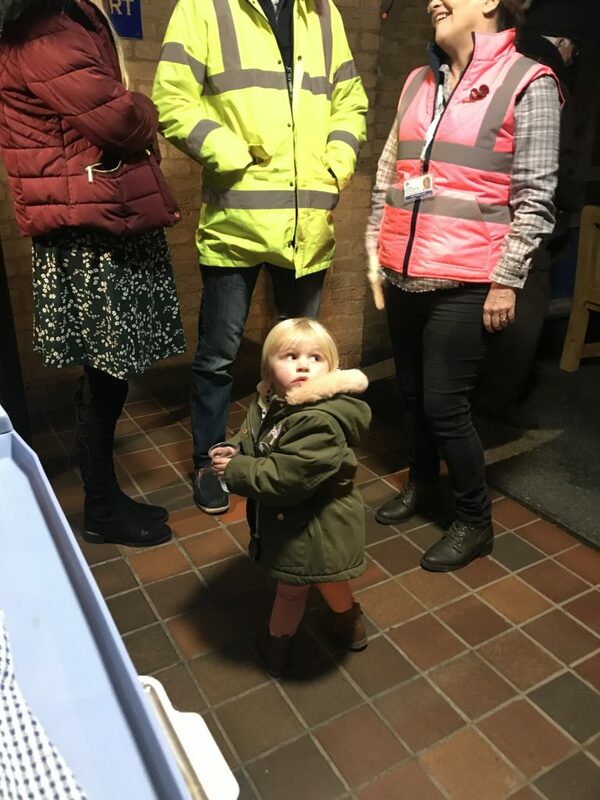 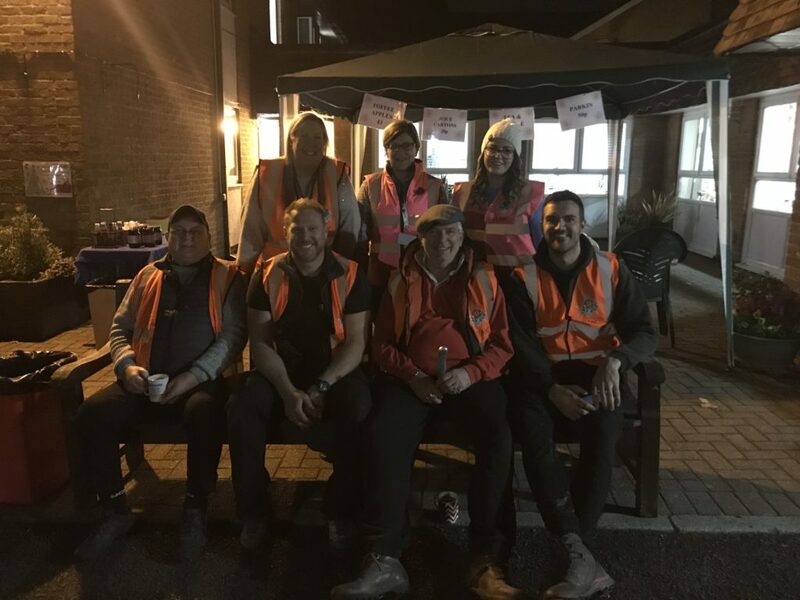 Another big thank you has to go to team Hewlett Court, the cooks for their lovely food provided on the evening, it went down a treat and especially Charles, Matt and Chris for giving us an amazing firework display!! 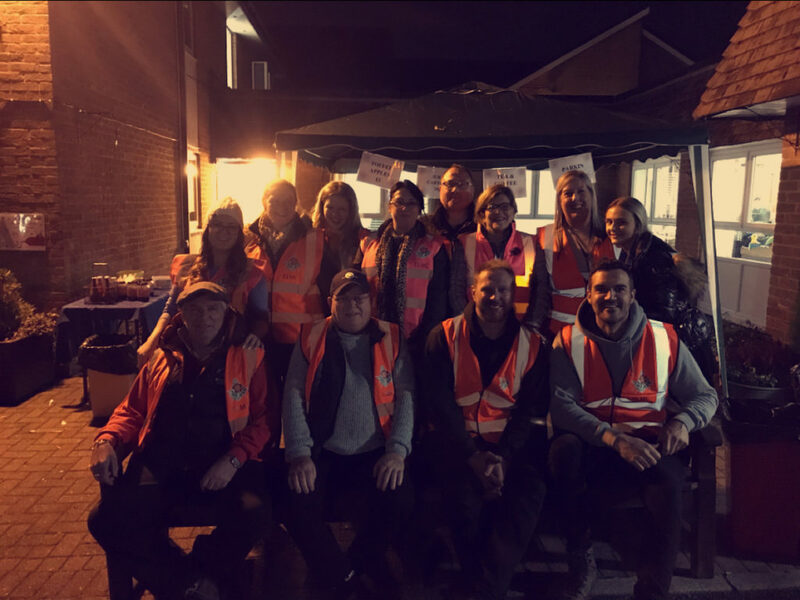 Without all of our team it wouldn’t have been possible!! 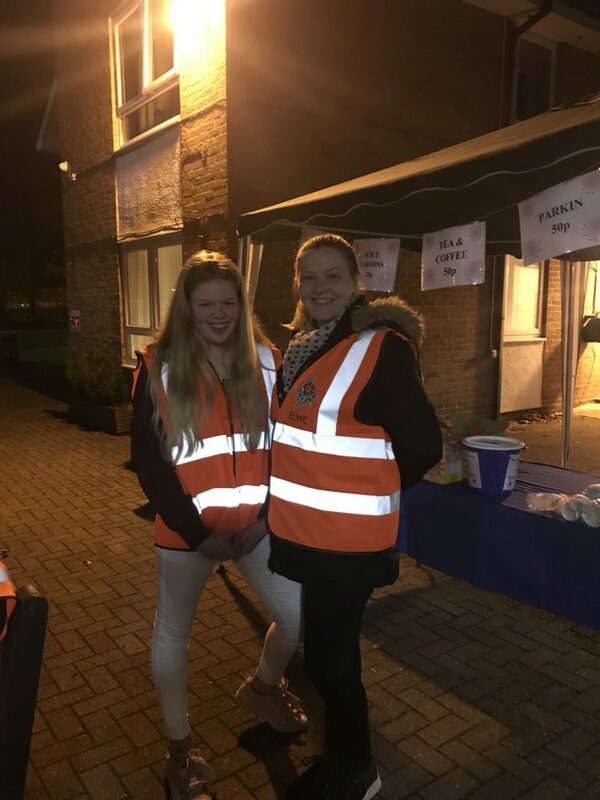 We managed to raise an amazing total of £425.72 to go towards our residents for future events and outings, this is greatly appreciated.